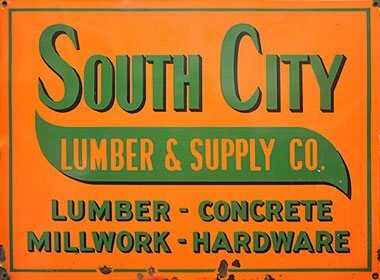 Nestled along the West side of San Francisco Bay is South City Lumber & Supply. 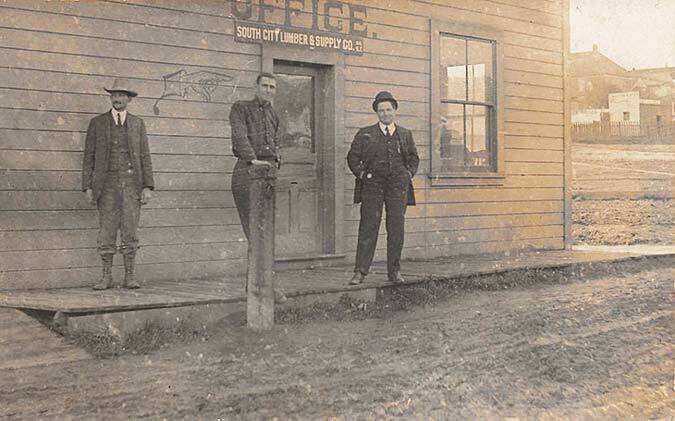 We are a full-service lumberyard, Do it Best hardware store and Window & Door Showroom. Our 3.5 acre site is centrally located in South San Francisco and we offer curbside delivery from San Jose and Santa Cruz to Marin, Napa and the East Bay. Give us a call or fill out the form if you prefer email, or better yet come meet us.